The Golden Age of Rock N Roll is introducing a fantastic new line of cherry wood framed LP record displays. 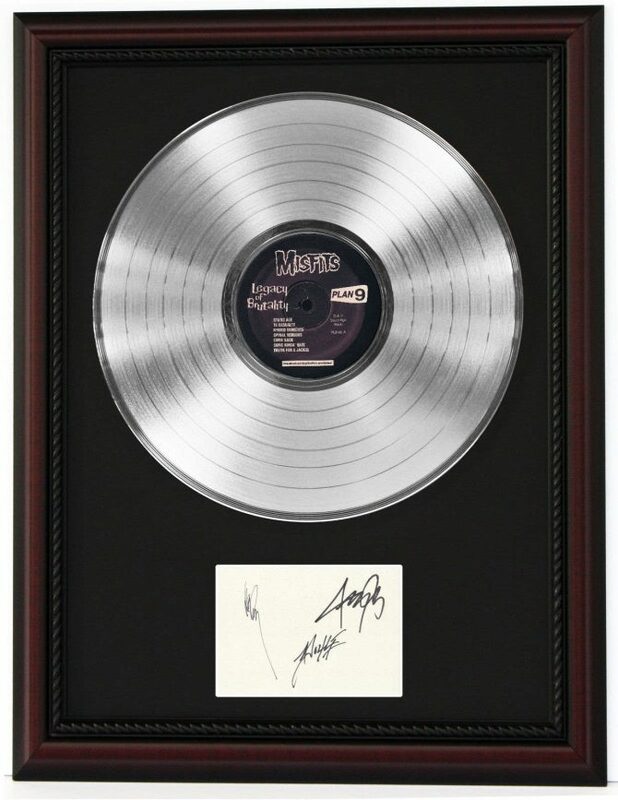 Offered in a 12 inch Gold, Platinum, and Vinyl LP record. Custom framed in a cherry wood designer frame with black lacquer accents. 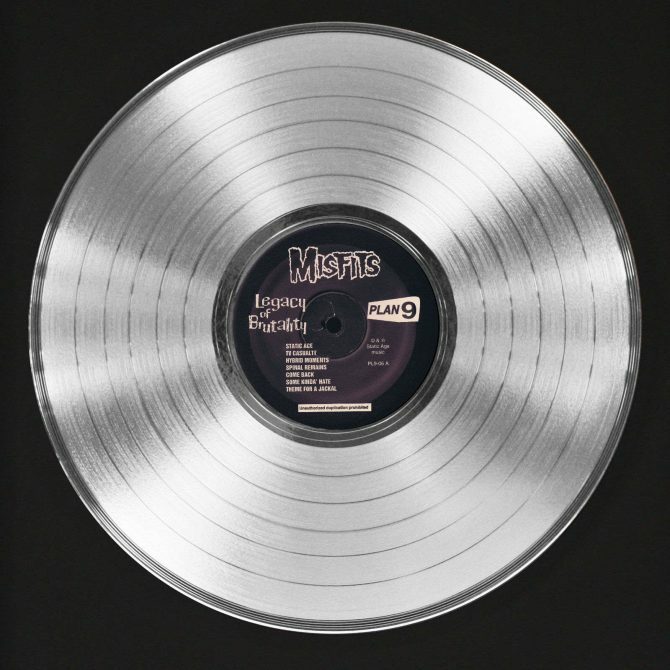 The plated record has been hand polished to a mirror finish. 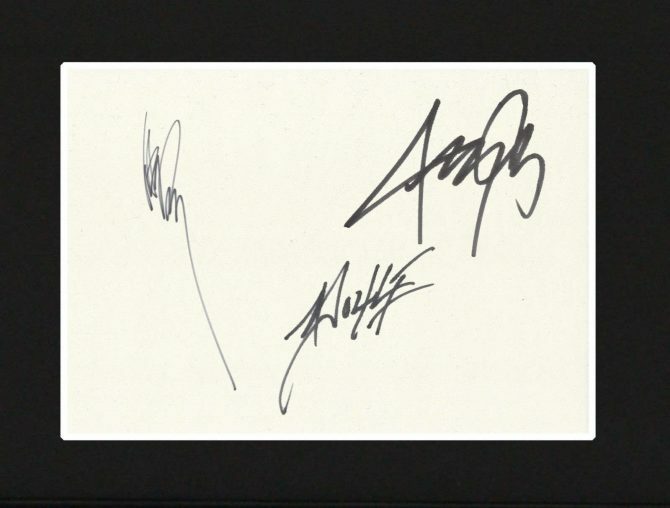 The signature is a reproduction “copy” of an original autographed note card. Some of these note cards are 10 to 30 years old and will show their age. The costs of “originals” are thousands of dollars and you can have this faithfully reproduction for only $159.95 with free domestic priority shipping. This framed item will be a welcomed addition to any collection. This large 16″ x 20″ framed item comes with “non breakable” framers grade acrylic. This is known as museum glass, due to the UV protection that hinders fading of colors and its ability to not shatter during stress of the shipping. Conservation framing is strictly adhered to. Your LP record is attached to acid free matting. 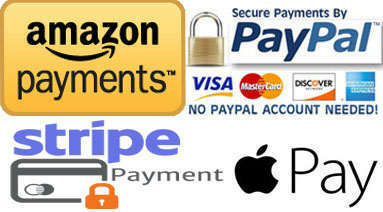 A “No Questions” asked return policy for a full refund and Free Domestic Priority Mail delivery are our hallmarks. One look at our feedback’s will conclude we are very customer friendly, quick shippers and has a product that pleases the most picky collector. 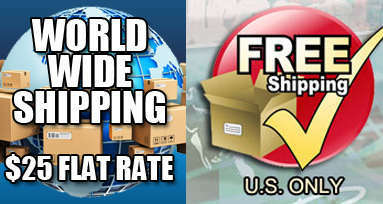 FREE DOMESTIC PRIORITY MAIL DELIVERY WITH TRACKING…..